Lakeland Chamber to co-host with the Winter Haven Chamber. Special thanks to our event sponsors: GEICO, ASAP Prints, Keiser University, and Bank of Central Florida! For the first time in history, five generations are active in the workforce and the marketplace. Effective internal and external communication is now more important than ever. It is not a one generation challenge. Generational harmony requires a lot more than just trying to "understand Millennials." Learning to speak the language of your multi-generational co-workers and customers translates into more sales, productivity and harmony in the workplace, leading to less employee turnover, lower risk, higher profits and, most importantly, a more pleasant culture and environment for everyone. In this interactive session, you will learn about each of the five generations starting with a selfawareness of your own generational preferences and values. 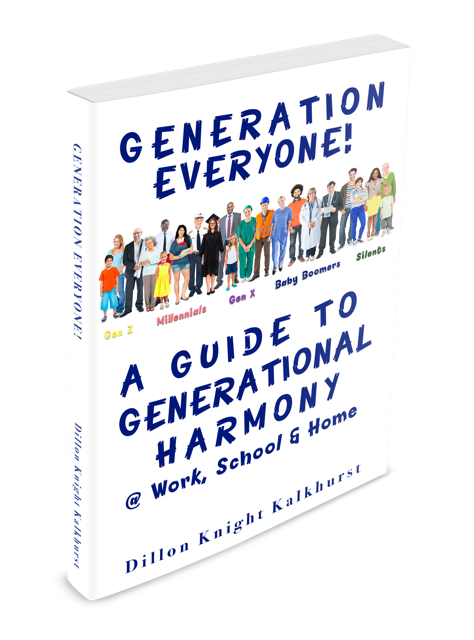 You will explore and acknowledge the different generational stereotypes and finally, you will learn that your intergenerational friends, associates, and even family members may not be as difficult as you think. Perhaps they are just different. In an informative and entertaining way, you will come to the conclusion that "age diversity" is a strength and learn to leverage it throughout the workplace and your life. Harmony at Work, School, and Home. Prior to becoming and author and sought after speaker, he enjoyed a educational marketing and strategic partnerships career and most recently served as executive director of business development and community development at Scholastic. While at Scholastic, Dillon created company-wide strategies to help the 100-year-old children?s publisher engage their 1.6 million Millennial parent volunteers and 60 million Gen Z customers. 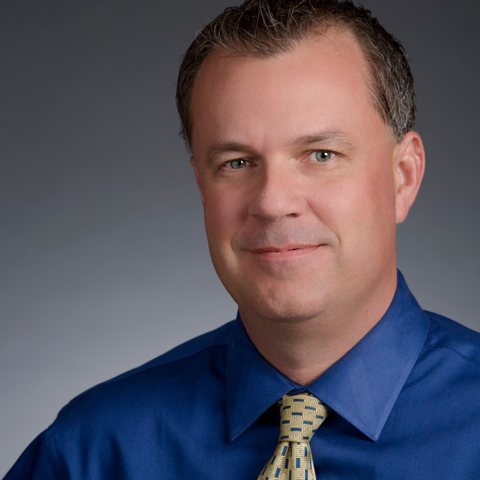 Dillon, a Gen X-Boomer "Cusper" consults with Fortune 500 companies, school districts, and national nonprofit organizations to help them engage their multi-generational employees, volunteers, and customers. He founded The Center for Intergenerational Engagement to support the findings in his book. Dillon speaks all over the U.S., Canada, and the Caribbean helping raise generational self-awareness, dispel negative generational stereotypes and creating a culture of generational harmony at work, school, and home. In addition to writing and speaking, Dillon is also a professional photographer, video storyteller, and teen mental health advocate. He lives in Ormond Beach, Florida with his wife Linda, son and future special-ed teacher, Jordan and the family pet "Frank the Beach Pug."